Stillmatic is the fifth studio album by American rapper Nas, released December 18, 2001 on Columbia Records in the United States. In contrast to his previous work's gangsta rap themes, it contains socially conscious and philosophical themes similar to those of his debut album, Illmatic (1994). Nas' lyrics address topics such as ghetto life, United States domestic and foreign policies, and his feud with rapper Jay-Z. Stillmatic served as a commercial and critical success that helped re-establish Nas' career, following a period of critical disappointment with the release of Nastradamus (1999). It debuted at number 8 on the United States Billboard 200 chart with sales of 342,600, eventually peaking at number 5 and selling over 2,026,000 copies in the United States. Upon its release, Stillmatic received generally positive reviews from most music critics. Though he had gained critical acclaim with his classic debut album Illmatic in 1994, Nas' image had been quickly deteriorating in the hip-hop community with his change of theme, from the philosophical topics of Illmatic to the gangsta rap and commercialized sound that became the focus of his later albums. While his second album, It Was Written received fairly positive reviews and introduced him to a greater audience, the follow-ups I Am... and Nastradamus were considered mediocre in comparison by critics. 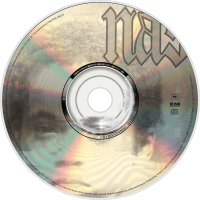 The release of Stillmatic was an attempt by Nas to reestablish his credibility in the hip-hop community, with the title signifying his intentions to continue where Illmatic left off. Jay-Z had previously dissed Nas in his single "Takeover, taken from his September 2001 release, The Blueprint." On Stillmatic," Nas retaliated with the anticipated song, "Ether," a response to "Takeover" which insinuated that Jay-Z had stolen lyrics from The Notorious B.I.G. several times, that he had sold out, and that he was a misogynist, among other things. 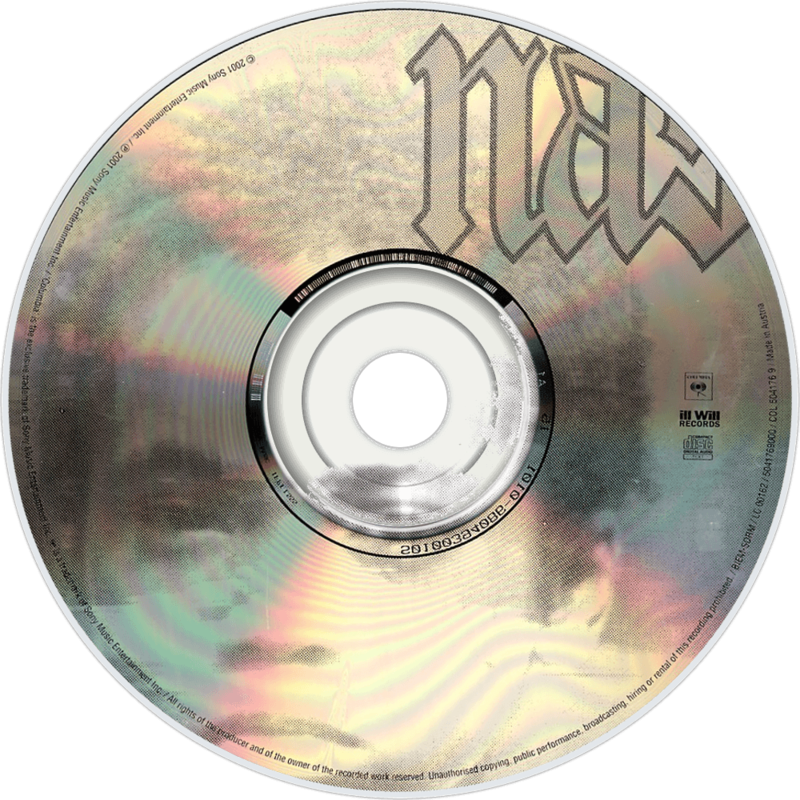 Several hip-hop aficionados believe Nas won the feud based on this track, which many felt was much more vicious and ruthless than "Takeover," although this is still a subject of debate within hip-hop circles. Jay-Z would respond with the radio freestyle "Supa Ugly."